Home / globe / huawei / mate series / postpaid / smartphone / Huawei Mate 20 RS will soon arrive in Manila. Huawei Mate 20 RS will soon arrive in Manila. Huawei proudly introduce the of the luxury device from the collaboration with Porsche as they announced the arrival of Huawei's Limited Edition Porsche design Mate RS smartphone in the Philippines. 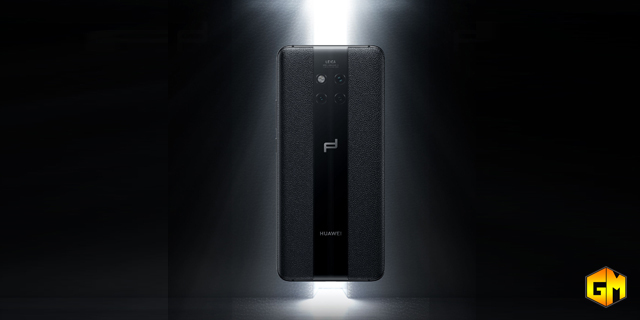 Blending the state-of the art technology with a new height of luxury design, the Porsche Design Huawei Mate RS represents the pinnacle of mobile luxury and mobile AI, expressed in timeless functional design and was built to bring the ultimate form of artificial intelligence to every Filipinos. Strting February 9 the limited Edition black Porsche Design Huawei Mate 20 RS will be available at select Huawei experience stores for PHP 99,990. The Huawei Mate 20 RS will also be available exclusively via GLOBE THE PLATINUM plan PHP 4,999.